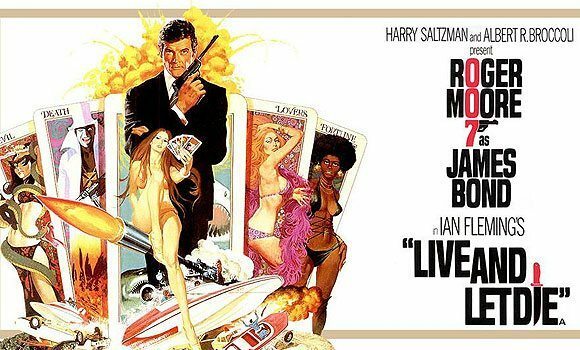 Home › 70's Cinema › “Bond 25” Is On! Rock On 007! 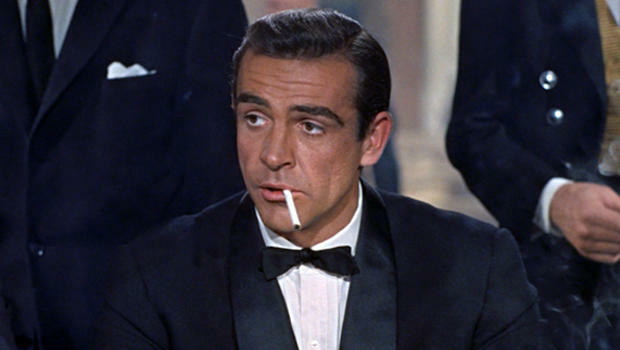 The BEST James Bond Theme Songs! The WORST! Two That Were Censored! Whether you like hearing those words as uttered by the first James Bond, Sean Connery…or the latest, Daniel Craig, it signals the beginning of a great new adventure. Oh, and here are the 15 best utterances – all compiled for you! 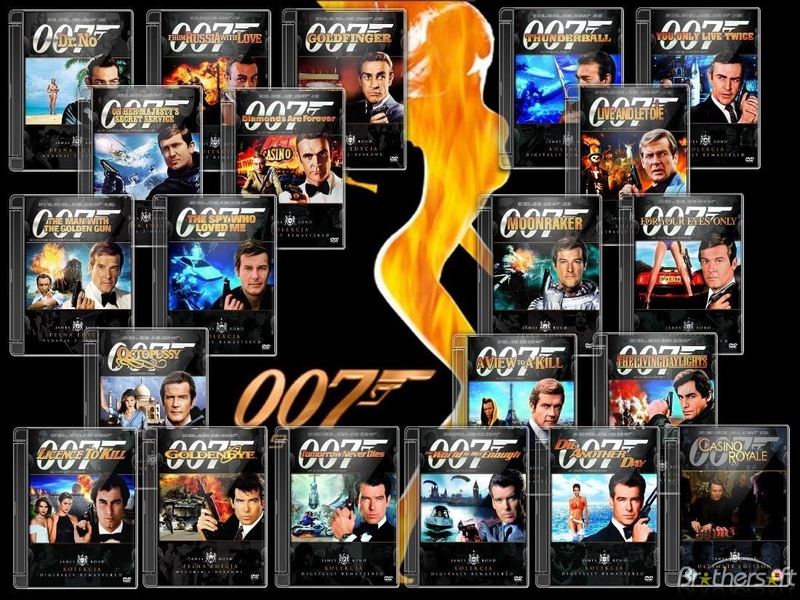 Thanks to home video, we can watch any and all of these classic action films…every Bond at any time! It’s a legendary opening theme – tight electric guitar, subtle horns that suddenly burst forth, and a just a touch of menace. From “Dr. No” on, this has been how the films have opened….well, except for the “Casino Royale” series reboot…shocking to fans – the theme was moved to the END of that movie! 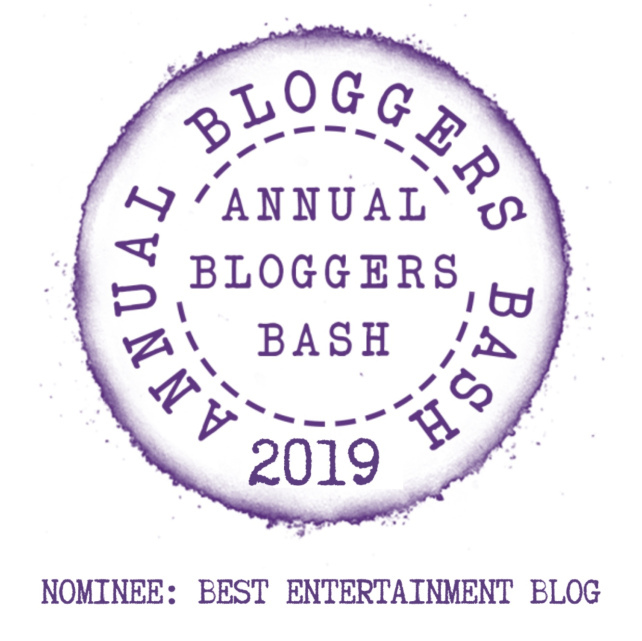 You also have to love the James Bond theme songs…and I hope they choose wisely when picking the Artist who will tackle “Bond 25”. 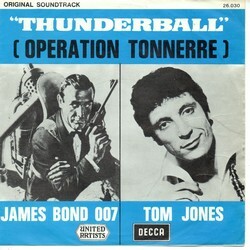 Is That The Best Bond Theme? The answer is, obviously, YES! I love McCartney’s catchy, bombastic take on Bond, and here is a great clip of him performing it on his 1973 TV special! Most fans felt Connery was walking through “Diamonds” a bit, but it is fair to hold that against the song? Speaking of which, one of the WORST Bond movies ever, “A View To A Kill”, had a GREAT theme song! What makes this better is that you see lots of Duran Duran and you don’t see a lot of Bond! The series entered into a rut of trying to get the hottest pop act of the moment, which led immediately to the debacle of “a-ha”! The Worst Bond Theme Ever! Love her or hate her, Madonna delivers a theme song that IN NO WAY captures James Bond 007 – this song exists as an Artist’s effort to usurp what it means to be a Bond theme! Did you know why this guy, Alice Cooper, is so sad – he he also wrote a Bond theme! But as you can see, he’s not to happy about how it turned out! 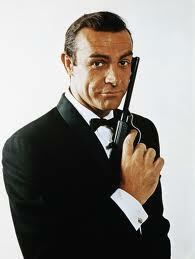 You see, it might be an honor to record a Bond theme song, but that doesn’t mean it gets used! Radiohead – SPECTRE Title Sequence [HD 720p] from Sketchy People on Vimeo. Sam Smith was ultimately chosen to record the movie’s theme song, “Writing on the Wall,” which in my opinion is an AWFUL Bond song – it’s a ballad, not a theme song! No disrespect to Sam, he did what he was told probably, but even “On Her Majesty’s Secret Service” relegated their ballad to the middle of the film, NOT the theme song! 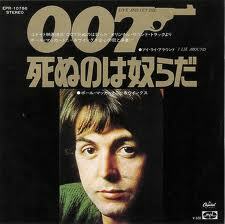 Yes, the love song from “OHMSS” by Louis Armstrong, “We’ve Got All The Time In The World” wasn’t used as the theme! But I Need To Hear Them All! Of course you do, but don’t worry! To help you decide the best and the worst Bond themes, here is a twelve minute compilation that includes ALL of them! Let me know your personal best and worst Bond themes! ‹ The Delicious Eiffel Tower! Dining Above Paris At Jules Verne With Alain Ducasse! I’ve always liked All Time High, even though it’s definitely one of those Bond theme songs that has nothing to do with the film it was written for. 🙂 Live and Let Die is definitely one of the best and a perfect fit for the movie. 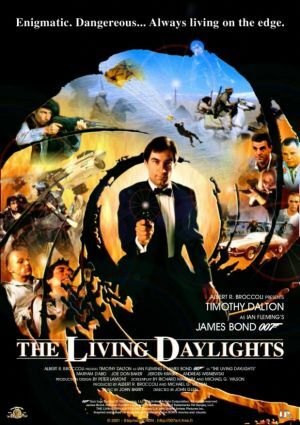 Yes, some of the songs don’t fit the film, even if they are good – and “Live And Let Die” is a greet song that has a Bond sound – thanks for the comment! Great tribute to the Bond movies. Cool Post, and great tribute, especially to the music, from the coolest franchise ever to the Big Screens!! Thanks for the comment! Hard to believe it’s coming up on Bond 25! I like pretty much all the themes to one extent or another but I do think a personal Top 5 for me would be You Know My Name by Chris Cornell, Goldfinger by Shirley Bassey, GoldenEye with Tina Turner, Nobody Does It Better by Carly Simon and of course Live and Let Die by Macca. Great choices…”License to Kill” by Gladys Knight has a big bold 007 feel…I like that sound, but Chris Cornell is a fav for many – thanks for the comment! No worries John, love your stuff. I’m happy to indulge my sensibilities for Bond 25. 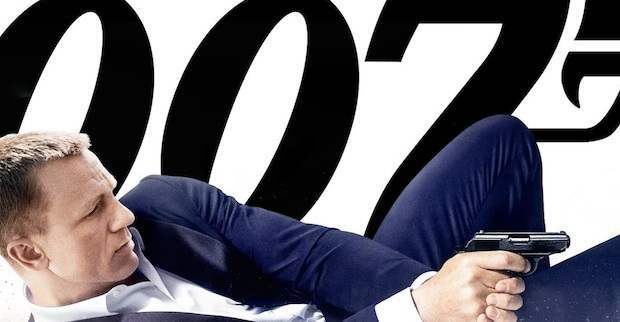 I thought they were looking for a new Bond because I thought Daniel Craig said so long. I like Craig in the role (except his suits are highwaters) so don’t mind. I’m thinking the next Bond will be black. Which would be cool. One more with Craig and then it will be a very spirited discussion of which direction to go next! Who would you like to see replace Craig? Idris Elba would be great but I think they’ll cast younger than that for a re-boot. Tom Hardy with Chris Nolan is interesting. I also liked Michael Fassbender for the role but I think it will be somebody younger that we may have not heard of yet. Yes, I think the “one last picture” for Craig will take Elba out of the running. A Hardy / Nolan pairing would be fascinating…and I agree, I think it will be someone not yet on the radar! Yes, they all seem to stay for one too many, right? Thanks for the comments and insight! Thanks John, to be clear I feel like I would’ve loved Brosnan to do a farewell one as well so for me four wasn’t enough. I agree with you. That would be fine with me. Some one in their mid to late 30s. A new face would be fine. I absolutely hated writing on the wall as well! Was not enough to be a theme song at all, had no presence at all in my opinion! I really liked ‘You Know My Name’, thought that was a fantastic opening to Casino Royale! Exactly like it was fine but didn’t have wnough ‘oomph’ to be a James Bond theme song! Yesss, like they all had such a big character about them. ‘Skyfall’ was brilliant and really caught the essence of the film! Shirley Bassey just set the bar so high, her James Bond theme songs will always be the best I think! Yes exactly! Being Welsh makes me love Tom Jones and Shirley Bassey just that bit more hehe. Understood Pete! The “good / bad” ratio of films – and theme songs – is not that great, although I will tell you that a few are indeed great action films! “A View To A Kill” is the nadir for me…Roger Moore needed a walker!